Get to know Chinese history and culture by visiting Mutianyu Great Wall and Ming Tombs, also appreciate China’s jade and silk culture. Detailed Itinerary: Our guide will pick you up at your hotel from 7:00AM to 8:00AM. 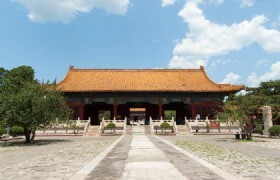 Then take the 1.5-hour coach journey to Ming Tombs (Sacred Way). En route you will do some shopping at Jade Carving Artistic Center. 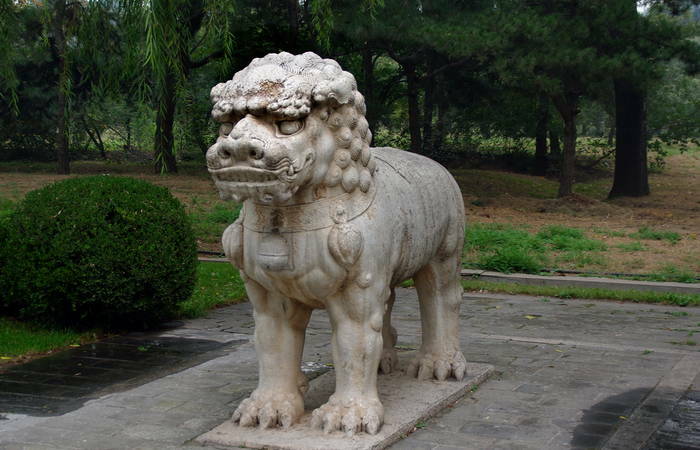 Once arrive at the Ming Tombs you will start the sightseeing tour for about 40 minutes. 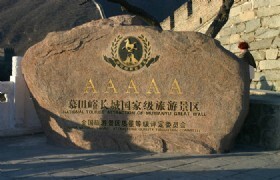 Next we will proceed to visit Mutianyu Great Wall. After you have finished your Chinese lunch at the restaurant near the Mutianyu Great Wall, you will visit the wall for about 2 hours (optional cable car ride at your own expense). 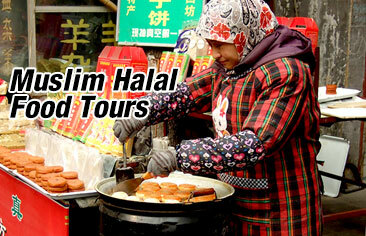 You will also visit Chinese Traditional Silk Center or the traditional tea house on your way back to downtown. At last, your guide will drop you off at your hotel at around 6:00PM. Ming Tombs: The Ming Tombs originally only consisted only of Changling Tomb, which was the tomb of Emperor Zhu Di and his empresses. This is the most magnificent of the tombs. 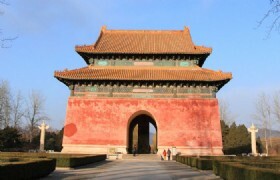 The succeeding 12 emperors had their tombs built around Changling Tomb and in other areas of Beijing. Mutianyu Great Wall: The Mutianyu section of the Great Wall of China is located in Huairou County approximately 70 kilometers northeast of Beijing. 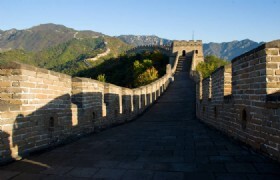 It is one of the most popular sections of the Great Wall and crosses the mountain ridges connecting the Juyongguan Pass to the west and Gubeikou Great Wall in the east. Two pre-arranged shopping stops: jade shop, silk shop.